Pointless is the quiz show where the obvious answers mean nothing and obscure answers mean EVERYTHING. 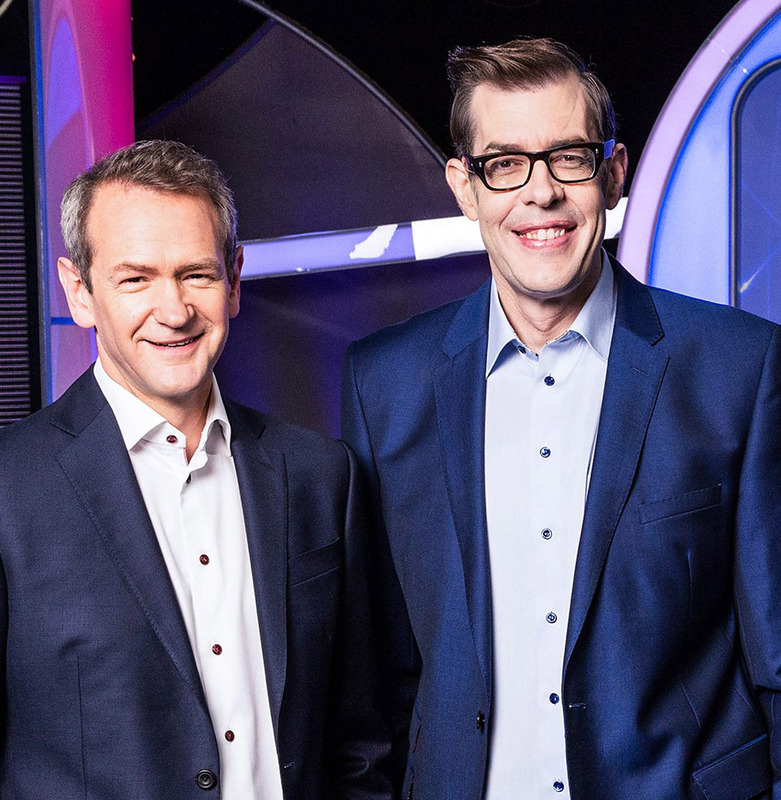 If you believe you've got what it takes to be a Pointless contestant, and think you could trust your mum, best mate or boss to be cool under pressure, then we want to hear from you. We're looking for pairs of contestants to put their general knowledge skills to the test and come up with the most obscure answer. If that's you, then click APPLY NOW to get started. Good luck!